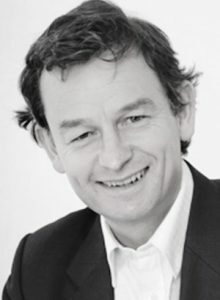 One of only approximately 500 individuals in the country who were sufficiently qualified to attain Chartered Financial Planner status when it was introduced in 2005, David has been involved in financial services since 1985. Roles have included Director of Financial Planning at Michael Davey Financial Management in London (an investment advisory firm primarily advising solicitors in the UK and Europe) and Southern Director of Financial Planning at HW Financial Services Ltd (the IFA arm of Haines Watts accountants) prior to its purchase by the Bestinvest Group. 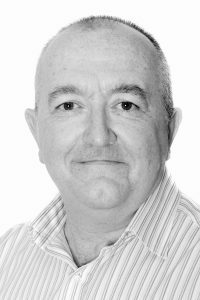 Nigel has been employed in financial services for over 25 years with the last 13 years in compliance management roles for a range of financial services firms, including asset management, product providers and independent financial advisers. David has a degree in Biochemistry from Cardiff University and a post-graduate qualification from City University Business School. He began his city career at Société Generale before taking up a role managing the portfolios of ultra-high net worth investors. 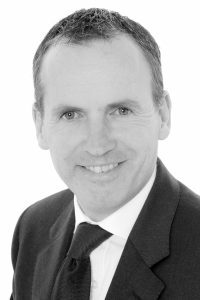 David specialises in advising high net worth families, estates and institutions. He has worked in investment management since 1987. Mark has over 25 years experience in providing investment management services and financial advice to both institutional and private clients. He is a Fellow of the Chartered Institute for Securities and Investments and holds the Diploma in Financial Planning from the Chartered Insurance Institute. 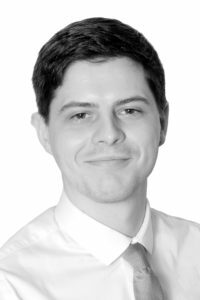 Joey joined Pallant in January 2017, previously he worked as the head administrator for a teacher training network. Joey is currently studying towards his Diploma in Financial Planning and is looking to pursue a career as a Paraplanner. 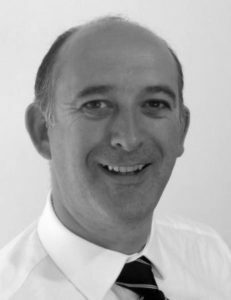 Lawrence brings a wealth of experience in distribution and business development. Working with Standard Life for over 25 years Lawrence has wide experience of developing business primarily with professional intermediaries. Most recently he managed the Bristol operation for Towry Wealth Management specialising in advice for private clients in association with lawyers.